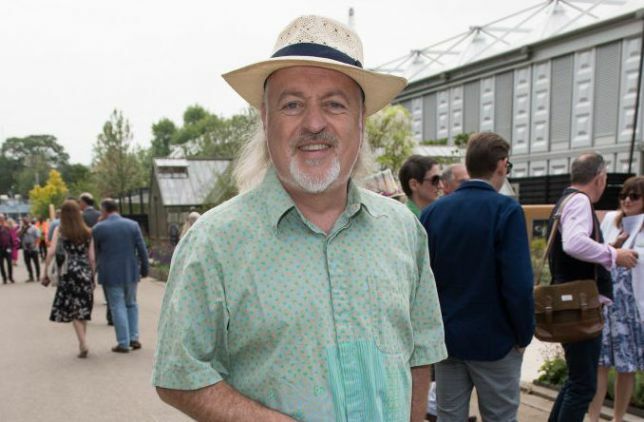 Bill Bailey has begun a search for his beloved pet Pablo the Chihuaua who went missing five days ago. The British comedian put out a plea to help find his family dog on Twitter on Wednesday night, who was last seen running along west London’s Hammersmith Grove at the weekend. He also posted a picture of the ‘non-aggressive, pineapple-sized’ pooch, which has already been shared thousands of times. 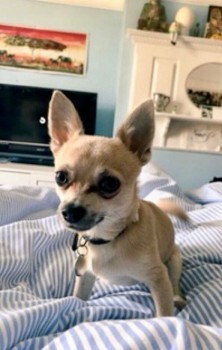 ‘A much loved family pet of ours, Pablo the Chihuahua, went missing last Sunday in Hammersmith Grove,’ Bill explained. ‘His haunts have been searched and relevant institutions contacted. He’s not aggressive, I mean look at him. He’s the size of a pineapple. Have you seen Pablo?’ Bill’s Balinese Dingo dog escaped from his Hammersmith home in 2011. Fortunately, he was reunited with the family pet named Teddi, thanks to a microchip similar to the one that Pablo has been fitted with. Teddi was brought into Battersea Dogs & Cats Home by a member of the public after walking four miles to St Luke’s Park in Chelsea. In April 2015, almost 30 volunteers from Cockermouth Mountain Rescue team were called to save Bill’s dog Tiger from a ledge in the Lake District, where he was stranded and injured.